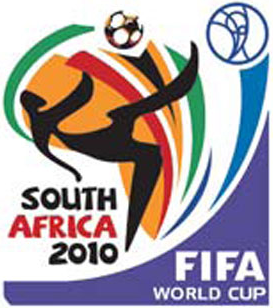 Plans to ensure that soccer fans will have a safe visit to the country during the 2009 FIFA Confederations Cup and the 2010 FIFA World Cup are almost finalised. The safety and security plan, which is aimed at dealing with specific crimes will be rolled out in different stages. The first part is crime prevention and combating. The police will deploy 41 000 police personnel. In addition, they will have support from the South African National Defence Force for specific tasks. The second stage includes intelligence. A 2010 Intelligence Co-ordinating Committee between police and military intelligence has been set up to look at ways to fight terrorism, hooliganism and unruly crowds. The third phase involves border control. It has been divided into South African ports of entry and border lines. Regarding border lines, the South African Police started operational committees with the SADC countries. They also set up a police organisation called Southern African Region of Police Chiefs.